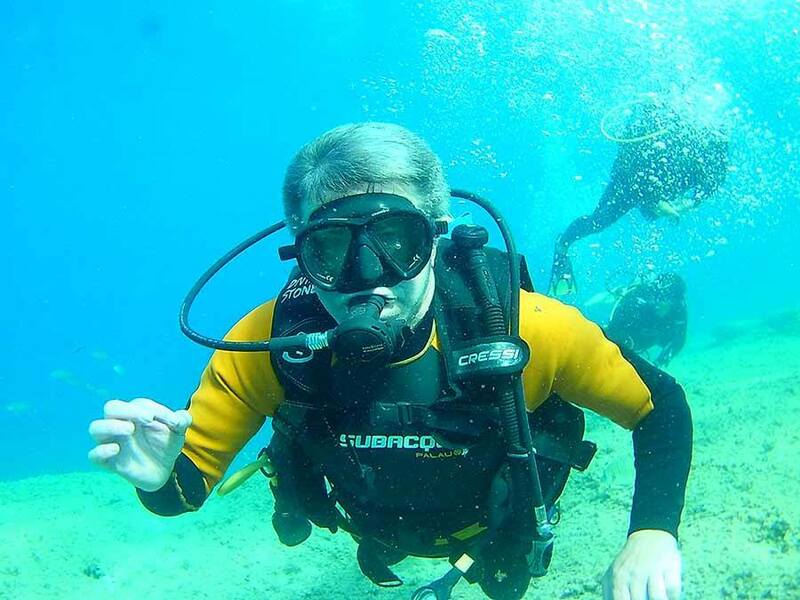 If you’re new to scuba diving, you can enjoy a beginner’s dive either on the Benidorm Island (from a boat) or from the Malpás beach. If you have your diving licence already then enjoy a 30-minute dive at the island. 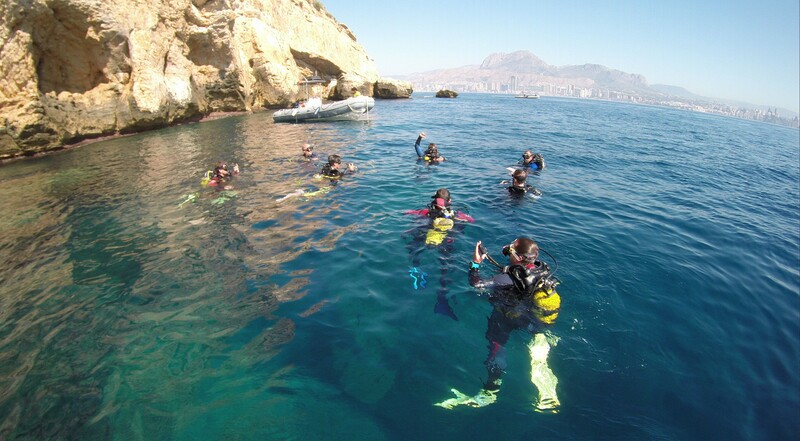 If you’re new to scuba diving, you can enjoy a beginner’s dive either on the Benidorm Island (from a boat) or from the Malpás beach. With one fully qualified diving instructor per two divers, you can be sure of the strictest safety and personal attention. 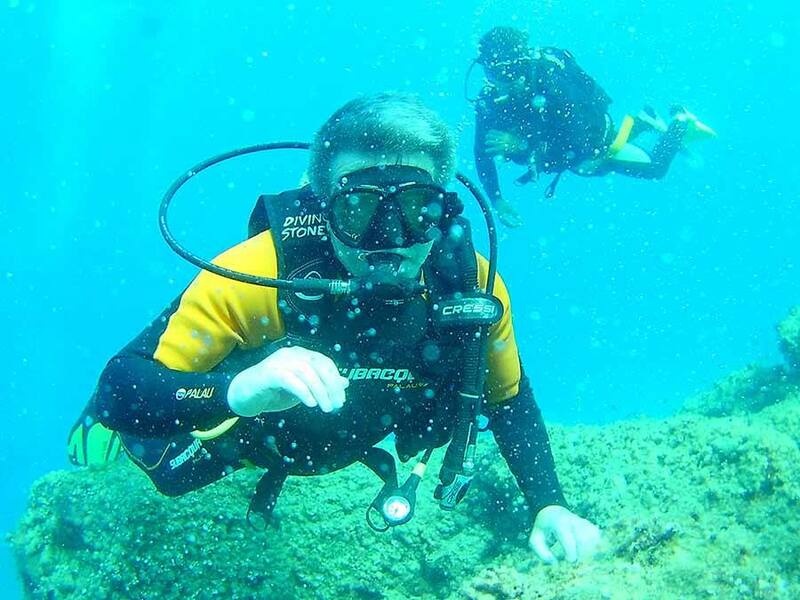 The dive will last for approximately thirty minutes, where you’ll experience the exciting underwater world off Benidorm’s shores. You could see octopuses, rays, starfish, sea horses, crabs, and who knows what else! 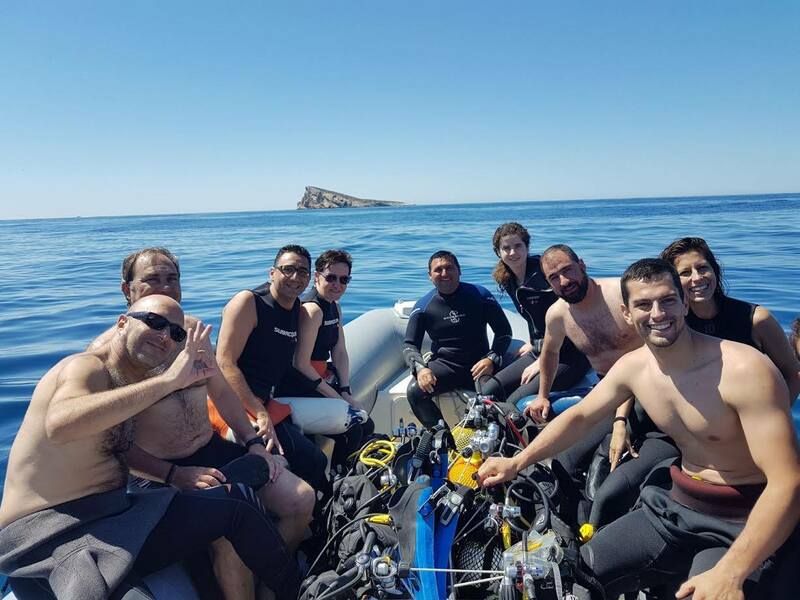 If you already have your diving certificate, dives at the Benidorm Island are priced at 50,00€ including equipment hire, or 35,00€ if you have your own equipment. Or why not train for a diving certificate whilst here in Benidorm? 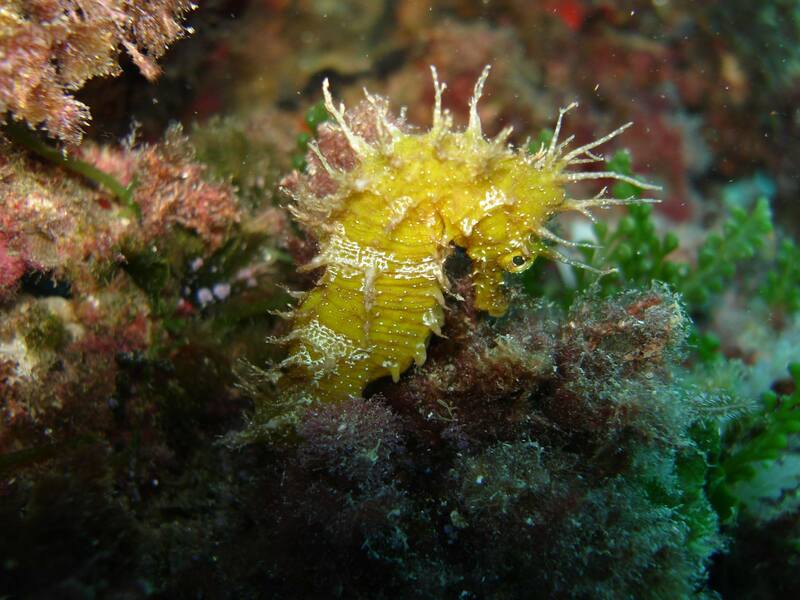 The meeting point for all dives is the "club naútico" (yaught club) in Benidorm’s old town harbour.